When driving by its warehouse-style building on on Route 108 in Somersworth, the rich history of Sole City Dance may not be apparent to the average passerby. But for Executive Director, Christine Hounsell, her years of dedication and passion for the art of dance is saturated within its walls. Her efforts to create a culture where dancers can truly explore their artistic talent has not been in vain. In fact, the non-competition, non-judgemental policy that Sole City Dance upholds is one the the most important and beloved aspects of this organization, according to its faculty, students, and families. Sole City Dance began as Arts Rochester in April 1982. The organization was founded by local arts supporters who joined together to raise funds to restore the Rochester Opera House by producing arts events and festivals in the city. 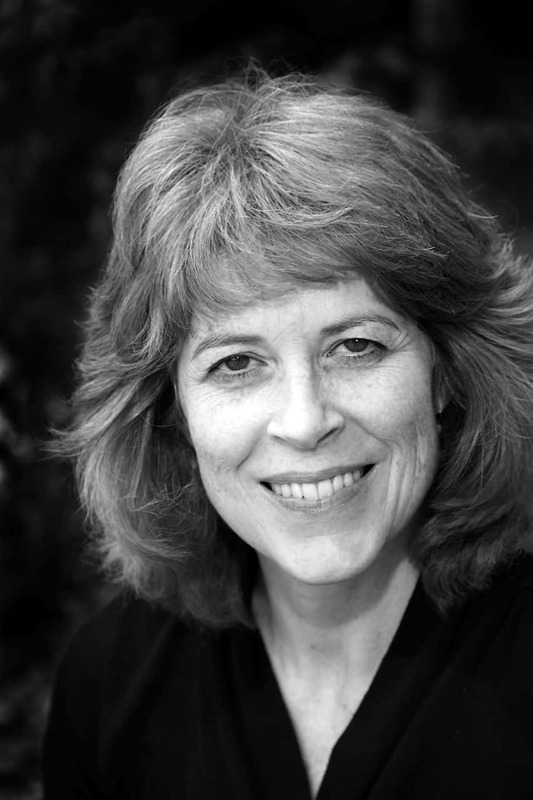 Meanwhile, in September 1991, Christine Hounsell formed Rochester Movement Arts, a dance studio which later expanded into Rochester Creative Arts Center and included fine arts, music and theater education programs. In 2003, Rochester Creative Arts Center merged with the Arts Rochester, making it an all-around performing and fine arts education center. The organization moved into a new home in the Gonic Mill in the fall of 2004. In May of 2006 and April 2007, two devastating floods did significant damage to the facility in Gonic. Arts Rochester only survived due to the generosity of loyal supporters. The organization downsized and moved to the Rochester Community Center in September of 2007 and later to Somersworth in 2014, at its current location at 187 Route 108. Along the way, Arts Rochester adopted the new name of Sole City Dance to better describe its current dance-focused educational programming. 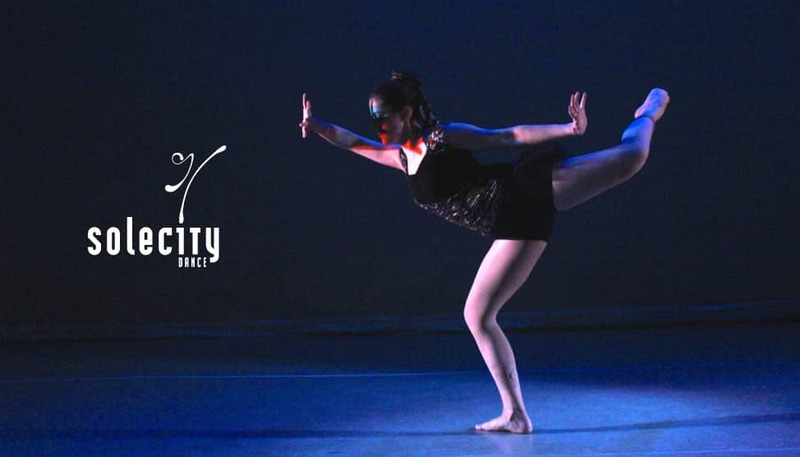 The non-profit status allows Sole City Dance to reinvest money into higher quality programming including more qualified educational staff and to produce performances with higher production values (venue, lights, scenery, props.) They are also able raise funds for scholarships that serve children who might otherwise be unable to afford to participate in their programs. 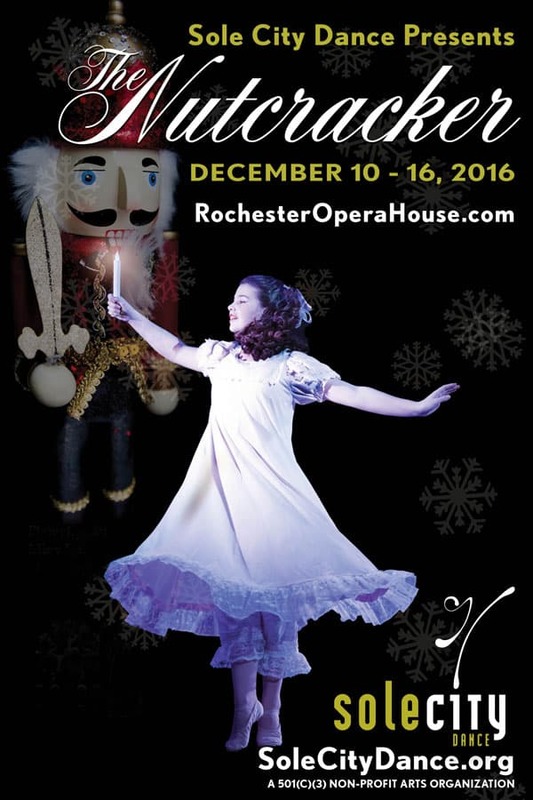 Soon, the Tap House Crew’s FAVORITE performance by Sole City Dance students will be showing at The Rochester Opera House. Yes, you guessed it, The Nutcracker! This year, new choreography will be introduced along with a new aerial dance piece. We PROMISE you won’t be disappointed – it’s the best performance in the area! Sole City Dance will be accepting new students for their second semester classes in January 2017. Visit their website at: solecitydance.org or call for more information: 603-750-7777.